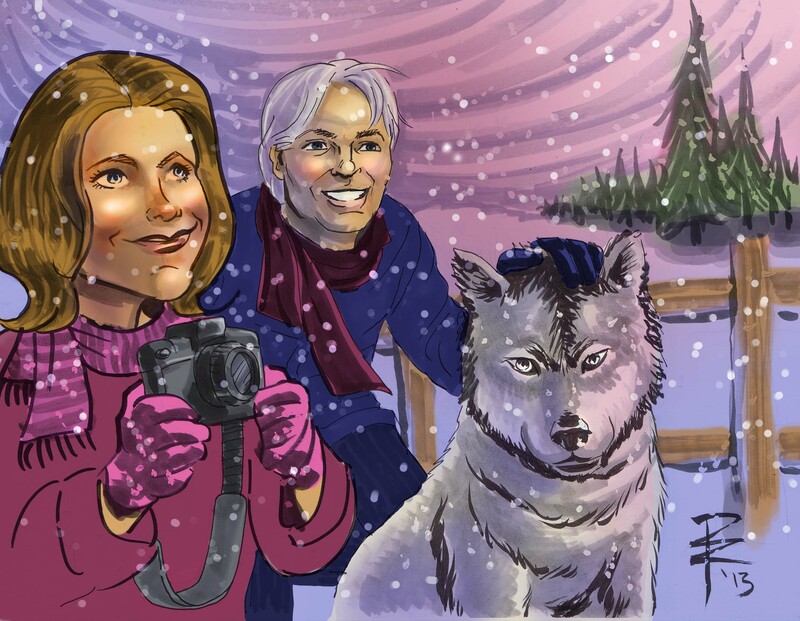 I frequently get commissions for caricatures of families. This family included their dog which is part wolf! This was drawn in pen and ink with color added in Photoshop. Next postDon’t Fear the Reaper!